When sustaining something as painful as a neck injury, comfort and a speedy rehabilitation process is of the utmost importance. 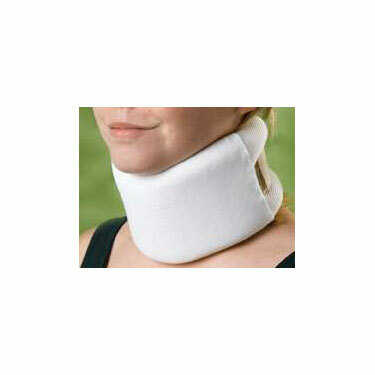 With Curad's Universal Cervical Collar, the muscles in and around the neck are able to relax, providing the user with the highest possible degree of comfort. The collar also comes standard with a 6" extension piece, offering the user the option to expand to a larger size if it is necessary to do so. Collar is 3.5" high and 22" in length. This is a Special Order item. The item is not returnable unless defective.